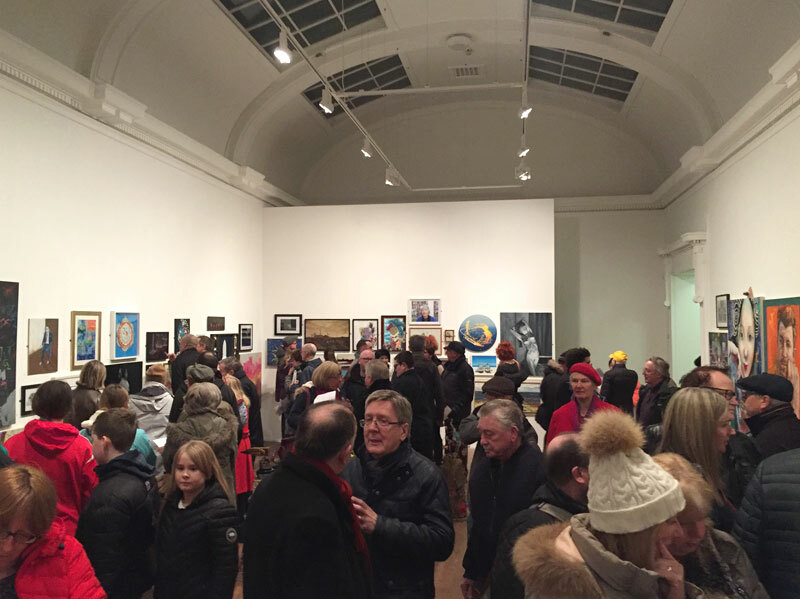 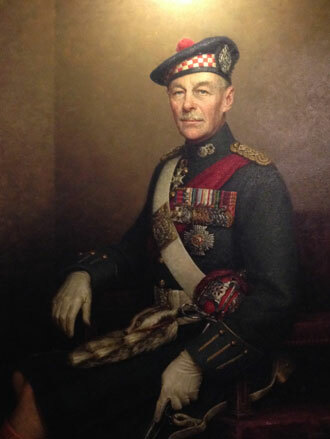 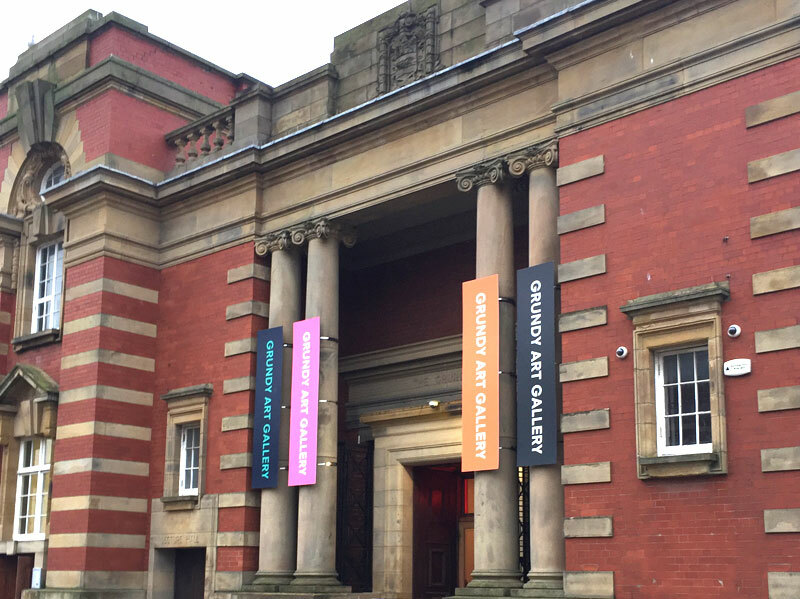 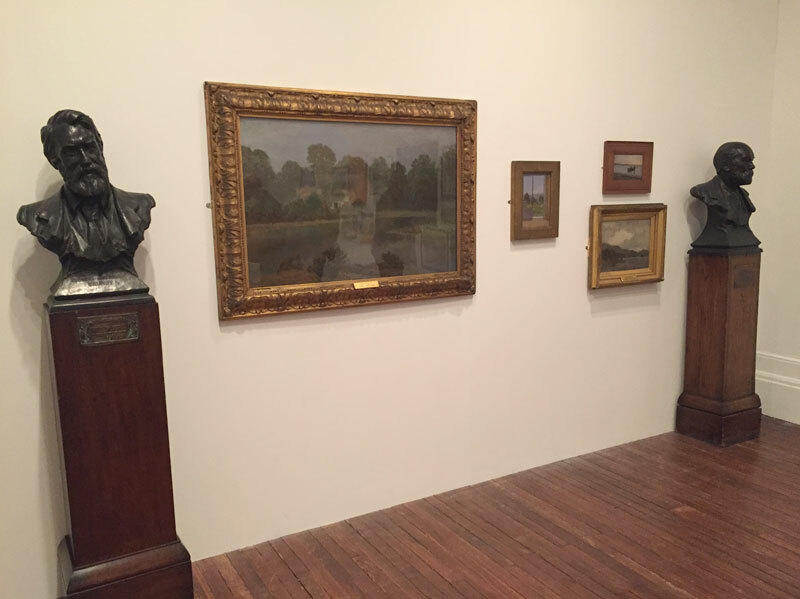 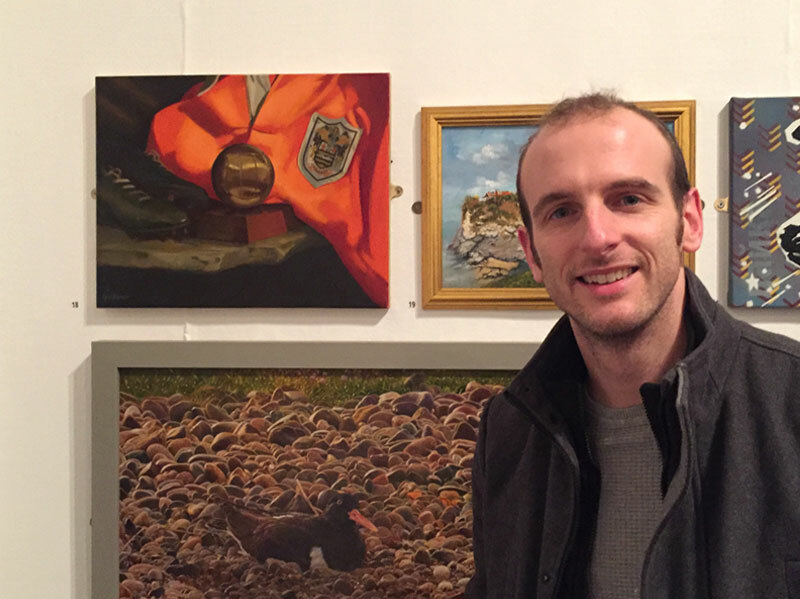 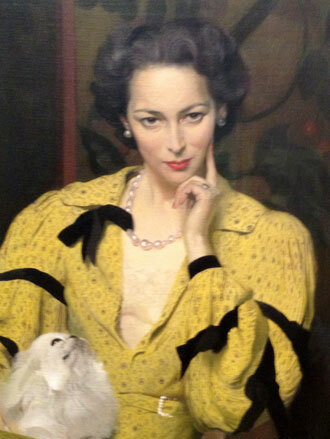 The Grundy’s 2019 Open Art Exhibition opened recently and I was delighted to see my Sir Stanley Matthews Still Life painting exhibited alongside so many other brilliant artworks from artists across the Fylde Coast. 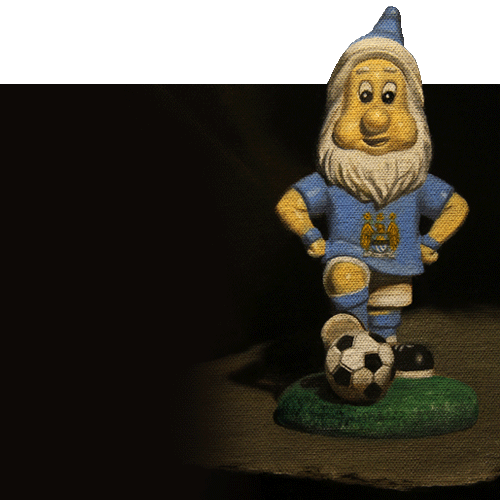 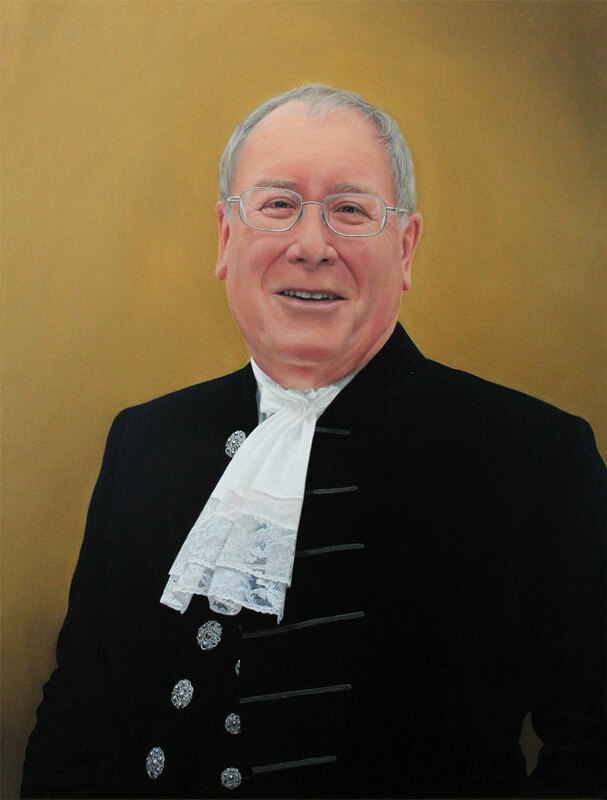 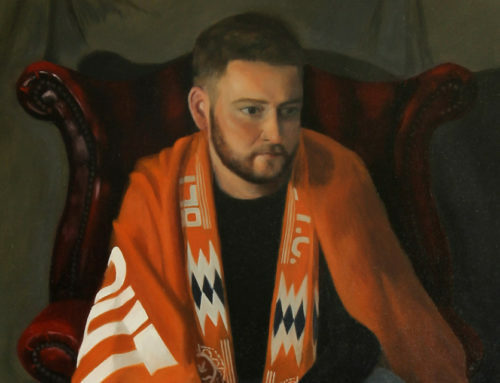 My submission continues the local angle as last year’s entry featured a portrait of a Blackpool FC supporter. 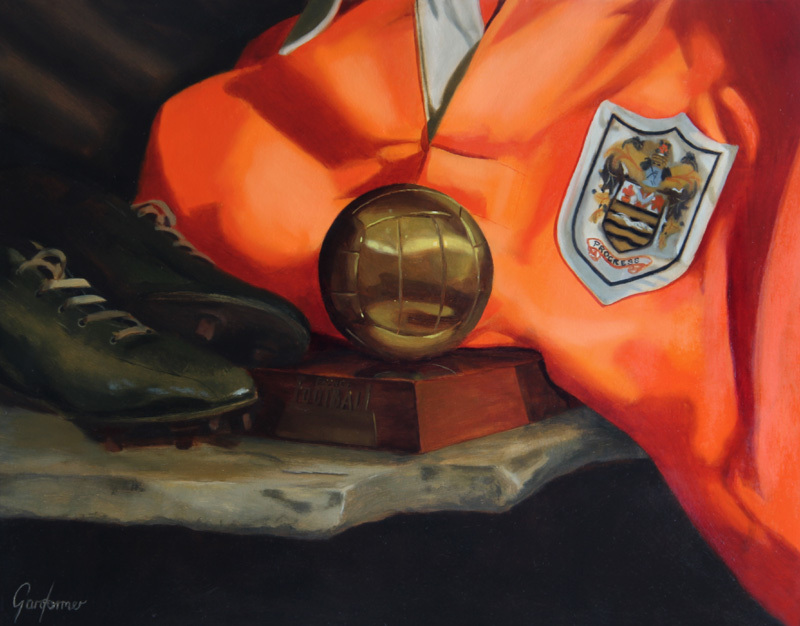 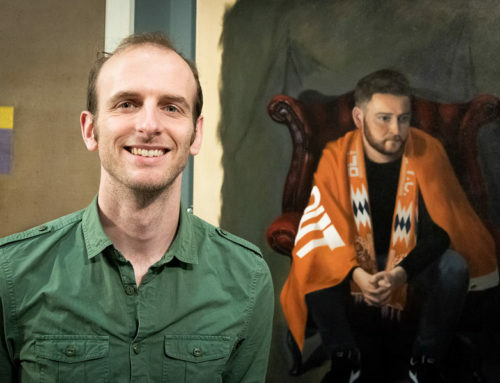 I managed to chat with a number of Blackpool fans in Manchester whilst on the Football Museum residency and I’m delighted that the painting is now on display locally for those who wish to see it.